exams. . HD Wallpaper and background images in the croisements Disney club tagged: crossover disney aladdin cinderella. 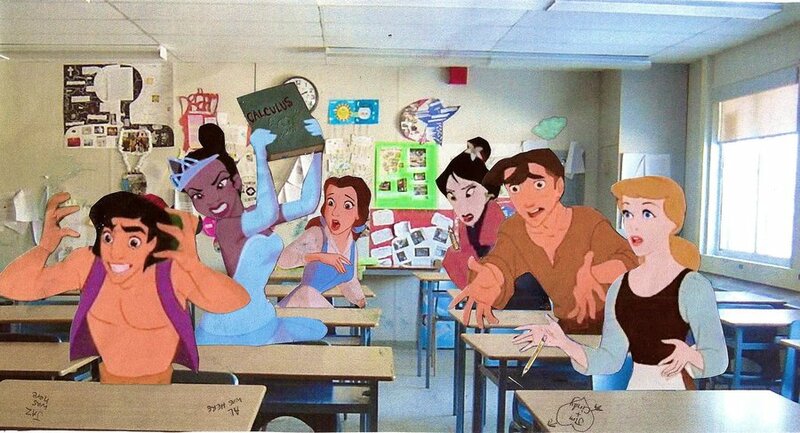 jaja the one i love is tiana holding a book!